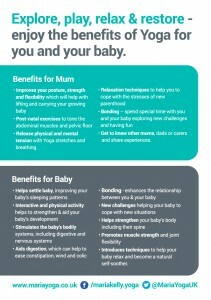 You’re invited to join our Mother and Baby Yoga Teddy Bears Picnic. This is a special donation only class with all proceeds going to the We Love Manchester Fund www.welovemanchester.org helping those families affected by the Manchester bombing. 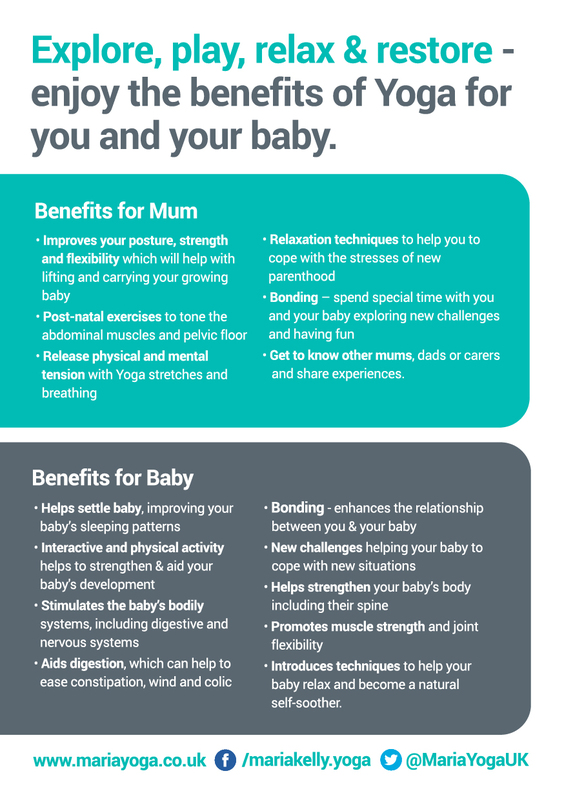 Expect to have some Yoga fun for both mums and babies along with songs and music to get us in the party mood and to mark the end of term. I will be running a few drop in classes through summer after this session. Free tea & snacks plus a JoJo Maman Bebe Goody Bag and discount voucher for the mums. Where – InHale Yoga Studio, Cecil Rd Hale Cheshire. What to bring – Babies favourite teddy bear and any snack or drink to add to the party.